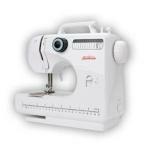 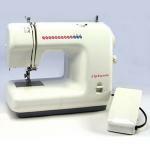 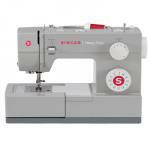 Mechanical sewing machines are defined by cam-stack stitch selection as opposed to electronic stitch selection. 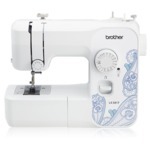 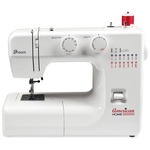 Computer sewing machine stitch selection is made by the main pc board stitch memory and stepping motors which control the stitch configuration, including preset length and width. 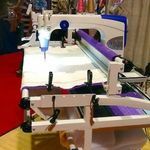 Mechanical sewing machines have one motor which drives the main shaft with belt(s), and a variable speed electronic foot control.